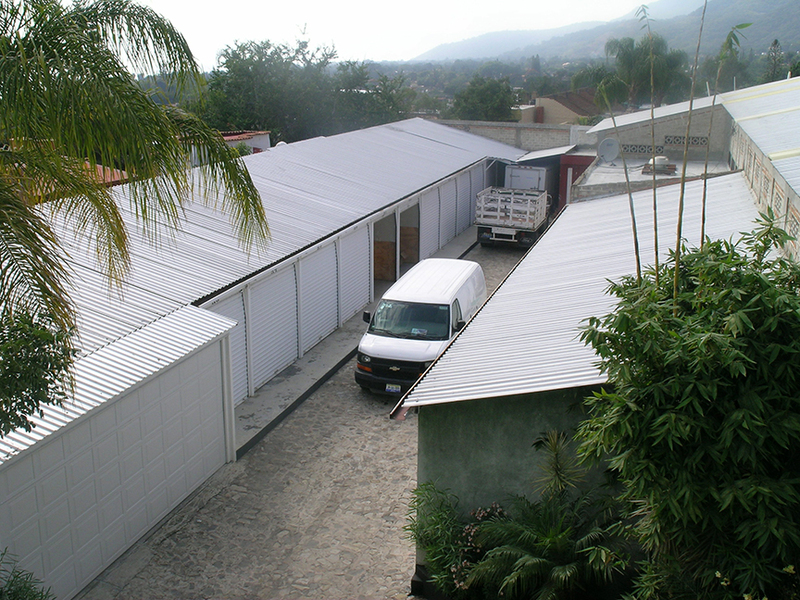 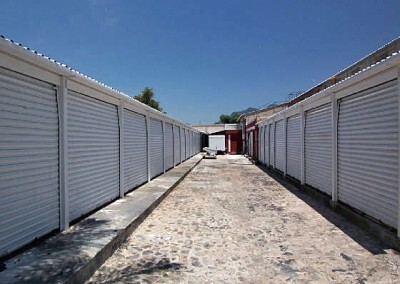 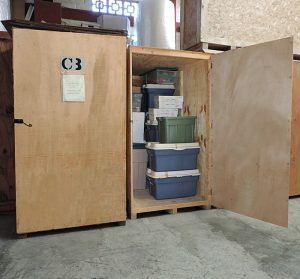 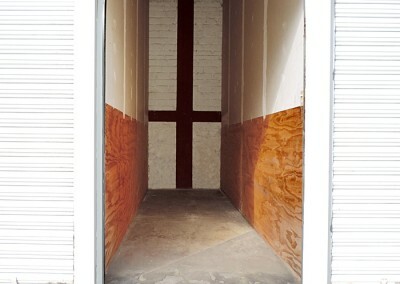 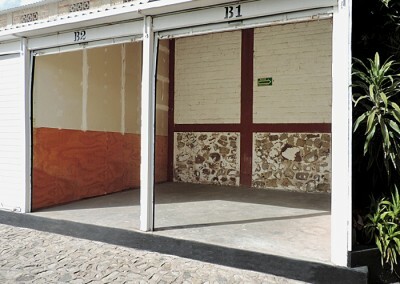 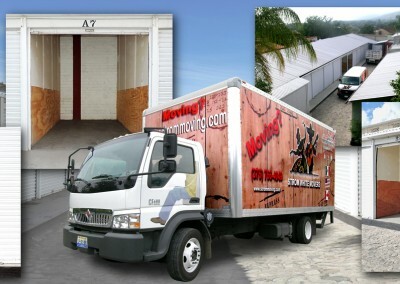 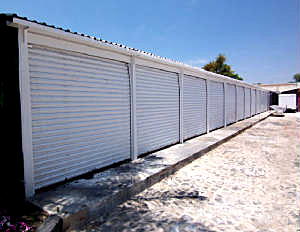 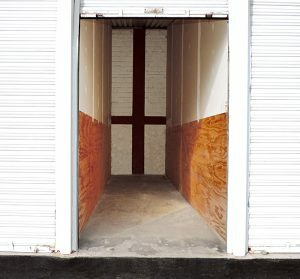 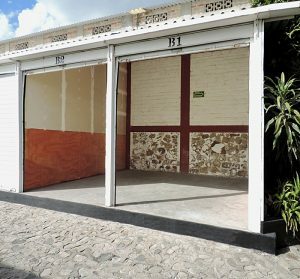 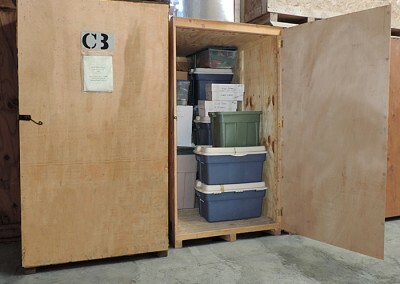 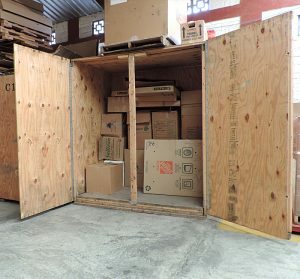 Strom White Movers has interior and exterior storage for its’ clients. 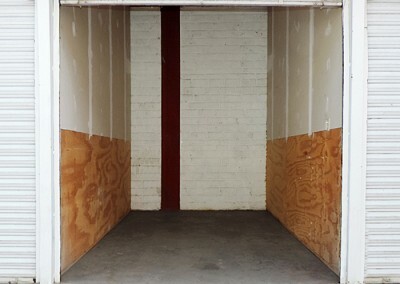 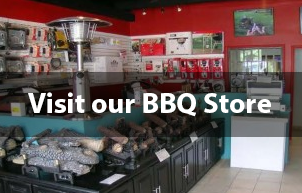 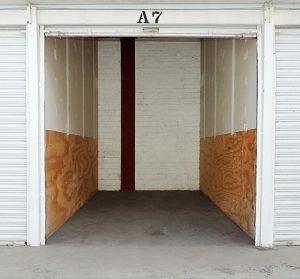 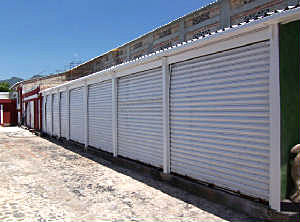 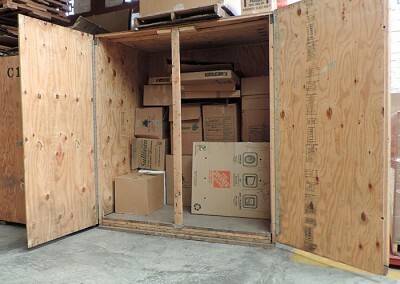 We do not offer public storage but with our 16 interior and 24 exteriors units we can store anything from 200 to 2,000 cubic feet. Please see below pictures of our different sized units and our monthly rate sheet.